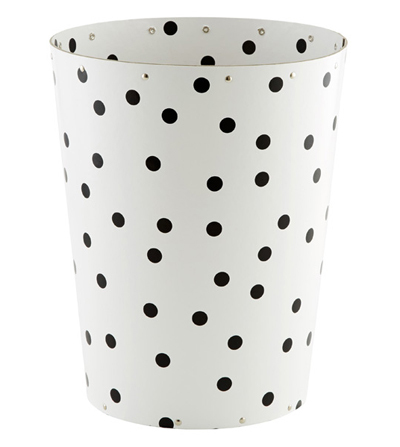 This Aries Wastebin has an understated style that looks great in just about any room. In the office or in the bedroom, the riveted construction and Swedish design are right at home. $7.99. Buy here.